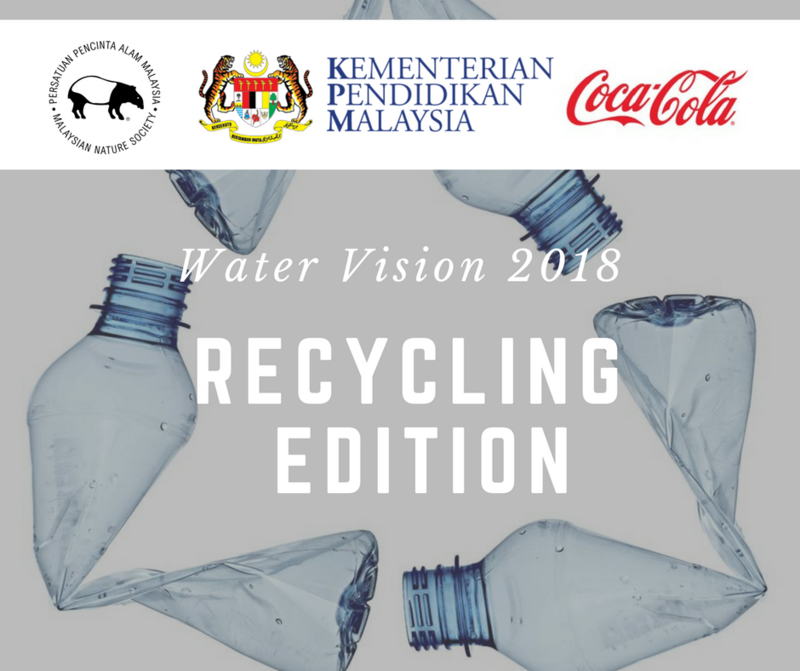 Coca-Cola Malaysia partnered Malaysian Nature Society (MNS) to develop the “Water Vision” programme. The programme aims to inculcate a sense of water conservation amongst youth. The “Water Vision” program reaches out to students through the Malaysian Nature Society’s Kelab Pencinta Alam in schools throughout Malaysia in collaboration with the Ministry of Education. After 10 years, the programme is successful with a number of activities such as the annual Water Vision Contest, Water Vision Students’ Conference and Water Vision Winners’ Camp. Water Vision Program is a partnership between Malaysian Nature Society and Coca-Cola Malaysia. This Program is fully funded by The Coca-Cola Foundation and fully supported by Ministry of Education Malaysia.